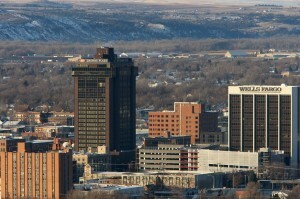 This time we head out west to the mysterious land known as Billings, Montana. We’re not sure what exactly goes on there or how people live, but like any other city there are loads of very lonely people looking for love or more on Craigslist. Which is great, because we get to read them.